BEIRUT, Oct 26 (Reuters) – Iran’s carpet makers are distancing themselves from their government in promoting their handmade work as they seek to regain valuable U.S. sales and protect jobs following the removal of economic sanctions. 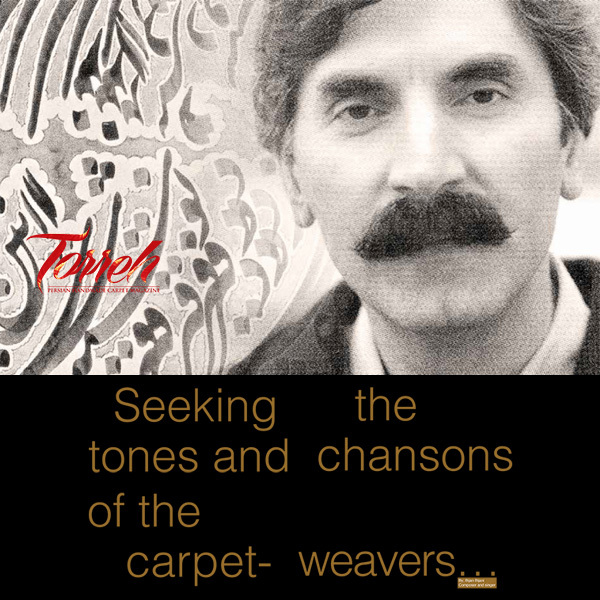 “Iranian carpets are produced by female and male weavers who are managed by the private sector, so the government does not have a big influence,” Hamid Kargar, head of the Iran National Carpet Center, said in an emailed response to questions for the Reuters Middle East Investment Summit. 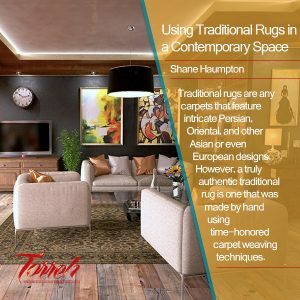 Years of sanctions had helped Iran’s three main competitors in handmade carpets – India, Pakistan and Turkey – establish themselves in many areas, including the U.S. The world’s largest buyer imported more than $80 million worth from Iran in 2010, before the trade embargo was tightened, he said. 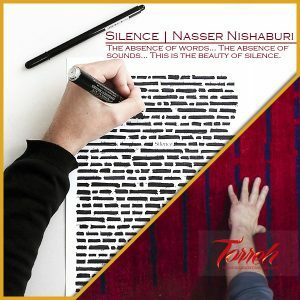 Sanctions were lifted in January following an agreement with world powers on Tehran’s disputed nuclear programme and Iran’s drive to regain U.S. market share for carpets mirrors its efforts to repair trade relations for many products. “We are trying to show in our advertisements that Iranian carpets are independent from the government, that they are artistic products that carry a message of peace and friendship to the world,” Kargar, who runs the business promotion body that sits within Iran’s commerce ministry. 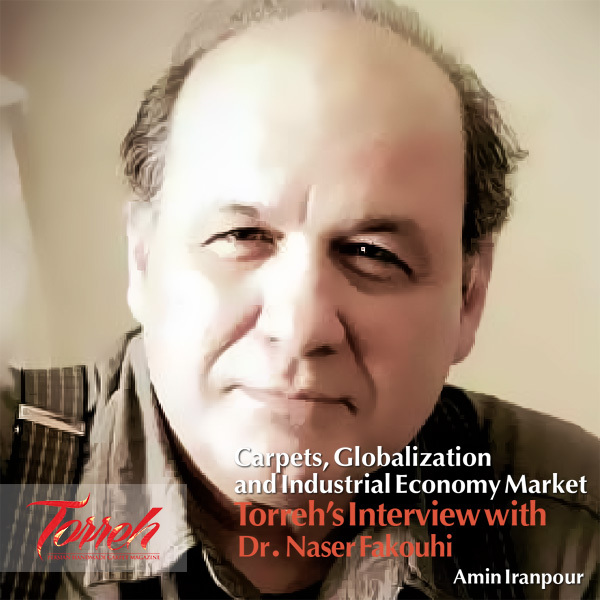 Iran’s exports are bouncing back, but it is far from regaining all of the market share that it lost, and many banks and buyers remain cautious about engaging with Iran because of lingering political tensions with the West. 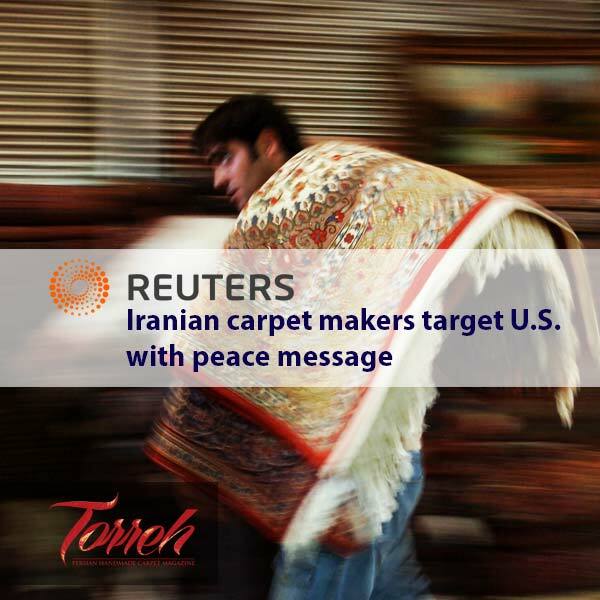 Since January when carpet sales to the U.S. resumed, $49.3 million worth have been shipped there from Iran, Kargar said. Between March and September this year, Iran exported $134 million worth of handmade carpets, or 2,330 tonnes, to 80 countries. That was a 17.7 percent increase in value and 10 percent rise in weight compared to a year earlier. The export performance of the carpet industry may have an impact on Iranian President Hassan Rouhani’s efforts to deliver an economic boom, not just because of the industry’s monetary size but because it involves so many people. The National Carpet Center now aims to help increase Iran’s production capacity by offering assistance arranging loans and insurance coverage for renovation and development of manufacturing centres, and for purchases of raw materials. During the sanctions years, Iran partially compensated for its loss of market share in the United States and Europe by finding new buyers in Russia, China, South Africa and some Latin American countries. It still holds about 30 percent of the global trade in handmade carpets, Kargar said.